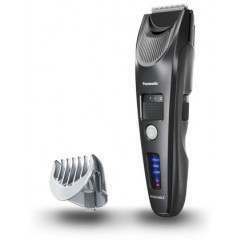 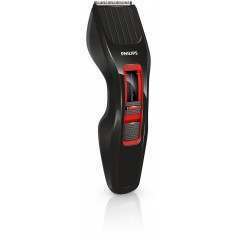 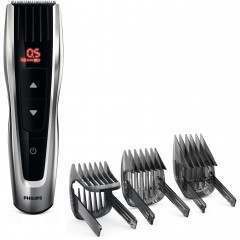 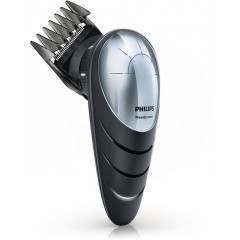 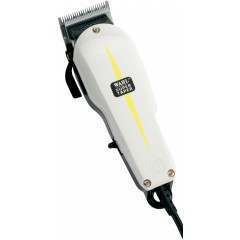 The hair clipper 5000 series is built to last and engineered to perform. 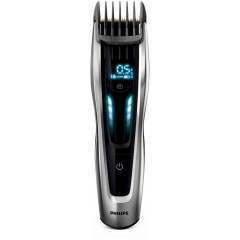 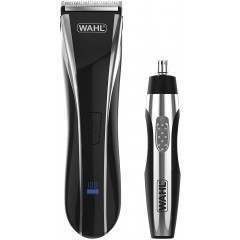 The innovative cutting element, stainless steel blades and adjustable beard and hair combs are designed to give you a fast, sharp cut, time after time. 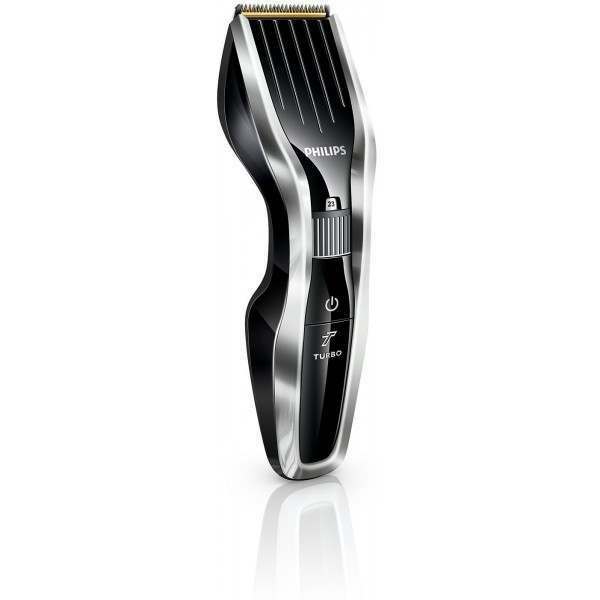 5450 Clipper worked Ok for 18 months, but then the plastic variable-length clipping-comb failed (in an unnecessarily mechanically weak area). 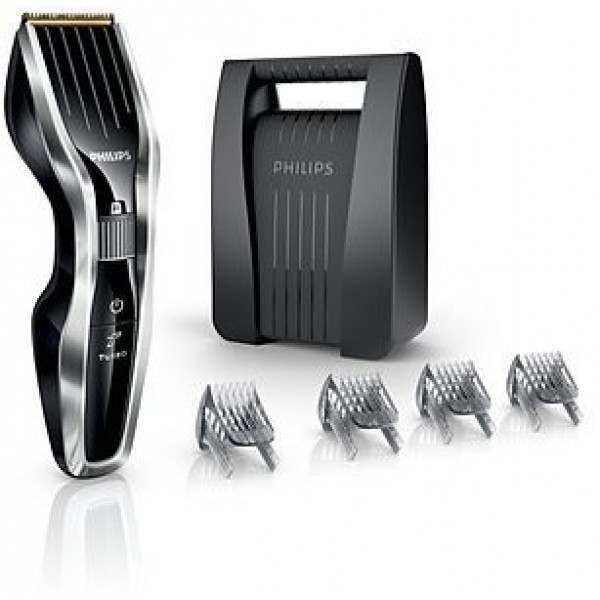 Philips refused to replace the clipping-comb under warranty on the grounds that it was an "accessory", despite the break rendering the variable-length function unusable. 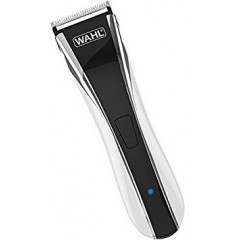 The replacement part is £7 (including p&p), so factor this into the initial purchase price. 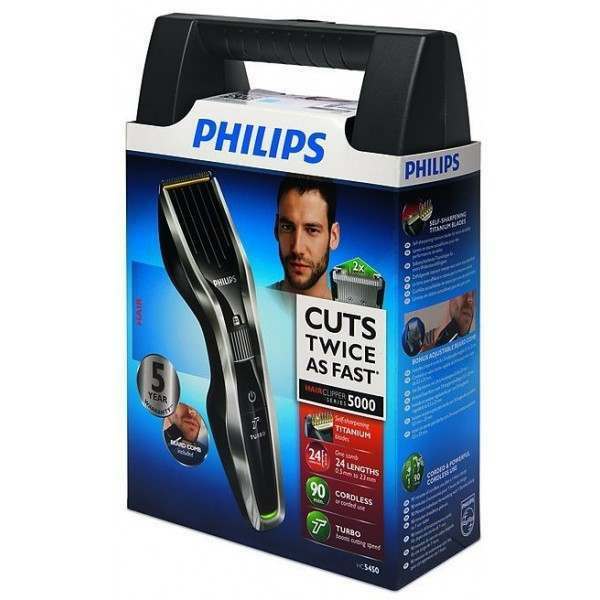 The clipping performance is fair (4/5), but not great on fine hair, and my old Wahl clippers with an angled fixed-length comb did a better job around ears.